We no longer carry the 1979-95 Mustang Balancer Spacer For 80007 / 90007. Check out 1979-1993 Mustang Harmonic Balancers for an updated selection. Properly space and adapt your street balancer to your 1979-95 5.0L/5.8L engine with this harmonic balancer spacer! Adapt and properly space your new harmonic balancer with this 1979-95 Mustang harmonic balancer spacer! 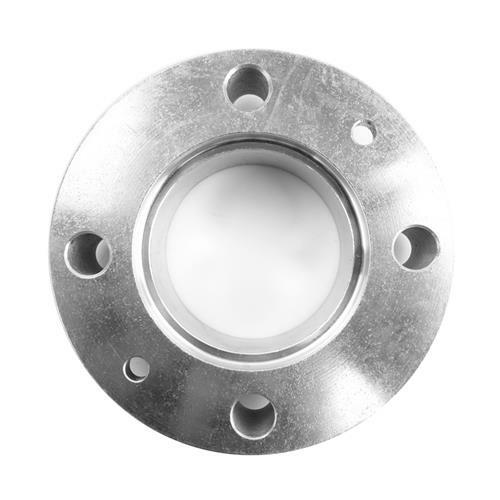 This 4-bolt spacer is used with Professional Products' balancer part numbers 80007 and 90007 to ensure proper serpentine belt alignment. Without the proper spacing, you'll experience belt squeal, slippage, and breakage. This spacer bolts directly to your crank pulley for an easy installation. The spacer measures .950" thick and is constructed with high quality aluminum. 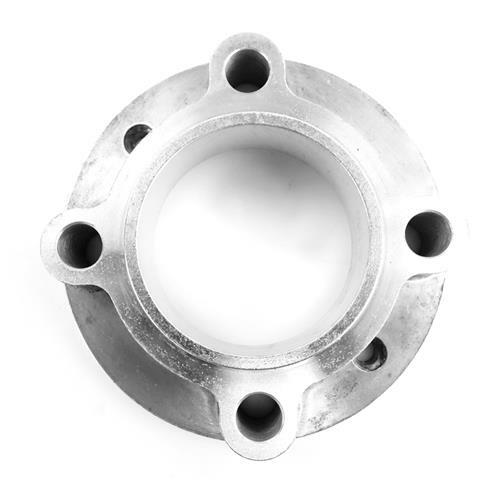 -If you have a 5.0L engine running a belt driven blower, we recommend that you use part number 81009 steel spacer instead of the 81007 aluminum one. -Depending on your existing crank pulley mounting hardware, longer bolts may be needed when installing pulley to balancer.